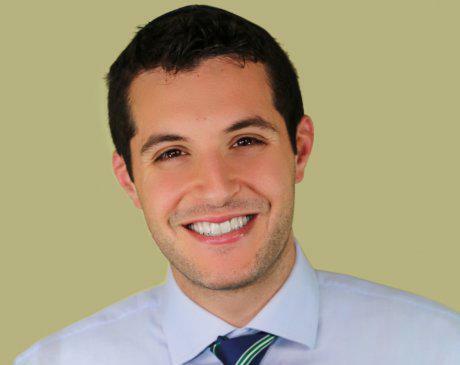 Steven Ritholtz, DDS, specializes in general and cosmetic dentistry at PDADental in the Financial District, Lower Manhattan, New York. When Dr. Ritholtz began his dental career he had no way of knowing that one day he would not only become one of the top Invisalign® providers in New York, but also in the United States. 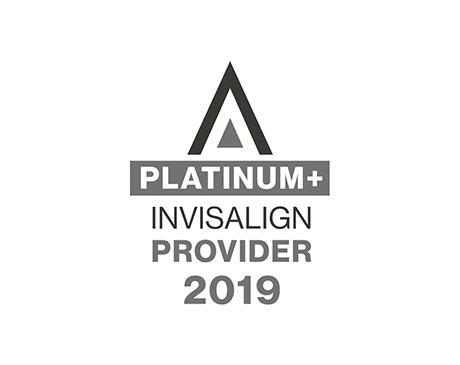 Today Dr. Ritholtz has been designated a Top 1% Invisalign provider having performed more than 800 cases during his dental career and continues to annually help more than 200 patients straighten their teeth with Invisalign. He earned his doctorate in dental surgery from NYU College of Dentistry, where he graduated with high honors. Dr. Ritholtz continued his postdoctoral training at Bellevue Hospital Center in New York, where he completed a general practice residency with a concentration on cosmetic dentistry. Dr. Ritholtz’s sense of commitment continues beyond (doesn’t stop at) the doors of PDADental as he serves the community as an advocate and volunteer serving the needs of children and adults with disabilities. During (In) the summer he volunteers at Brooklyn’s Camp Kaylie, an inclusive camp for youth of all abilities. When Dr. Ritholtz isn’t helping his patients or volunteering in the community, he enjoys traveling, dining and golfing, and spending time with his wife and children.